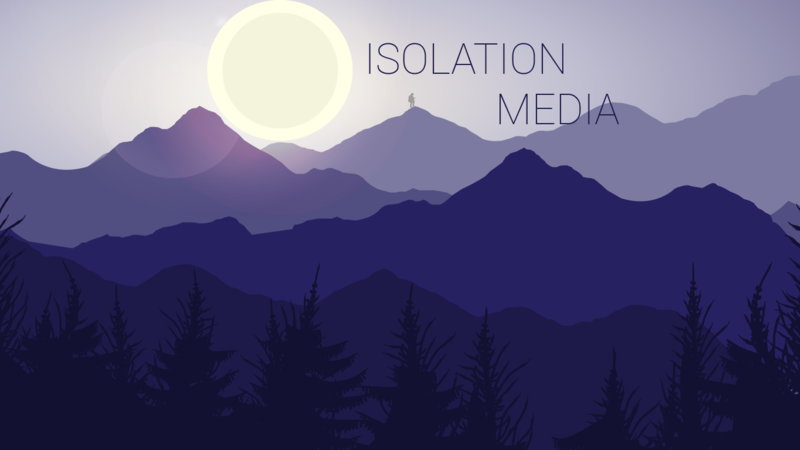 We are the ISOLATION MEDIA. Help us grow and give you quality games. Help us by donating and sharing about us in the social media. It is the best building.